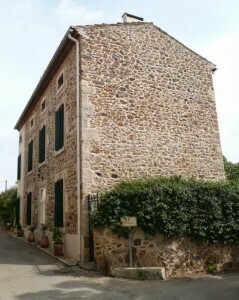 VILLEROUGE – la Crémade is located between the Abbaye de LAGRASSE and de FONTFROIDE. Ideally located in a small hamlet in Corbières (famous vineyards) between sea and mountain, in the heart of the Cathar Castles (Quéribus, Peyrepertuse Puivert). Photo Gallery of Villerouge la Crémade. Selected photos of nearby views and lanscapes.